Want to know how this blog makes money? Click here! “This too, shall pass”, my mom and my sister tell me. I settle into a routine with my baby, the fear is perhaps the first thing to subside. I can go a few more minutes without checking on his breathing. I get up the courage to take the baby out alone. I can handle the idea of leaving him with my grandma for half an hour while I run to the grocery store. 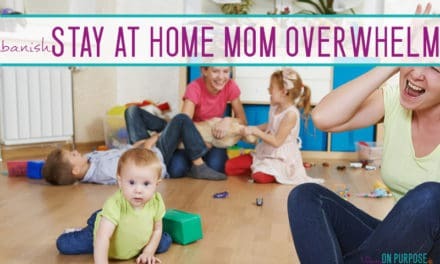 I’m busy, so busy, learning to mom. And the laundry is crazy. There’s stuff molding in the fridge, I haven’t shaved my legs in three months, and the last haircut I had was when I was 4 months pregnant. I often put on clothes with the “least puke”. “This too, shall pass”, I remind myself. We hit the four month mark and we learn about “sleep regression”. I thought I was exhausted before. I’m sleeping 45 minutes per night, and there’s no time to sleep while he naps in the day, because I have a blog and don’t qualify for maternity leave. I need to work. Will I ever sleep again? Tonight after bath time I noticed that his little toes are crunched up in his 3 month sleeper. I take off the sleeper, set it aside, and pull out the next size up. It’s hardly big, I’ve obviously waited too long to make the switch. He smiles at me, and makes a real laughing sound. Not the throaty, wheezy, learning-to-laugh sound he often makes. A real laugh. And it makes me real laugh, too. His funny little laugh is, hands down, the best sound I have ever heard in my life. He is the most adorable, chubby, happy little thing I have ever known. And then it hits me. It is already passing. The little sleeper he will never wear again, sitting on the dresser, is shouting it at me. Did he even wear it ten times? That sweet little lip smacking thing he used to do when he was done nursing – when did he quit that? We’ve had so many firsts, and there are always more on the horizon – so it’s easy to forget that there are lasts zooming by us. To put down my phone when he nurses. To turn off the TV at playtime. To choose to savor the moments, when I am unwashed and exhausted, in my messy kitchen. When I find myself wishing that he slept a little better, or could entertain himself for just a little while so that I could just get a break, I must remember to be careful what I wish for. Because this too, shall pass. Gifts for a New Baby – what should you REALLY buy? Carly, I had to hold back big ugly tears while reading this post. I have two boys of my own, and they are four and eight. It passes by so quickly. This is such a good reminder to cherish the little moments, even though it is hard, and you are exhausted. Thank you for writing it. I LOVE this post. It made me cry because it found me at a time when I needed it the most. It’s a sick day and we had NO NAPS, but like you said, this too shall pass… along with the giggles, baby talk, and morning cuddles. Thank you for writing this. Just a great perspective to think about while I am going through the baby blues. 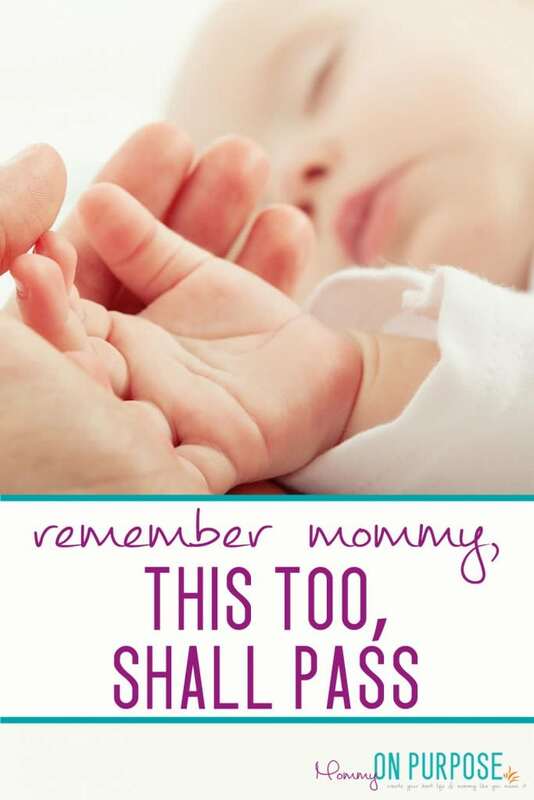 It definitely lifts my spirites to be mindful of the time I have with my little one as these moments will all not happen again as he will grow so quickly. Thank you for this! HI Sana! I’m sorry to hear you have the baby blues <3 I'm so glad you could be encouraged by this post! This made me cry as I sit here holding my 6week old. Trying to savor every moment of my maternity leave with her. Thank you for writing this! AW congrats on the new babe Erika! 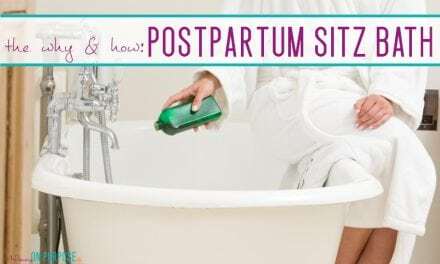 I suffered severe post-partum depression with my first baby and lost those first few months of moments. 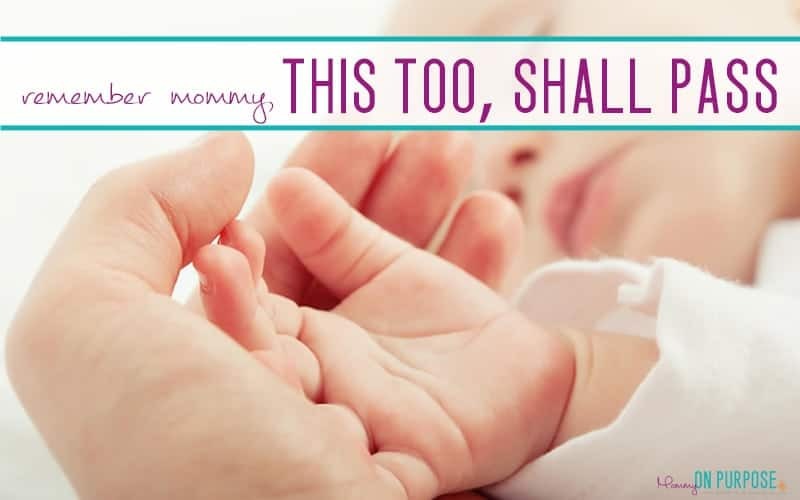 I’m now pregnant with #2 and #3 and am determined to not let these slip through my fingers. Thank you for this article, tears and all! AW Chelsea Im sorry you’re struggling with the PPD, (and congrats on the new babies coming!) Take lots of pictures to remember the precious moments and don’t be too hard on yourself! ~ I’m on a new adventure with the Squishy Baby, figuring out this mommy thing one day at a time. Raising little people while keeping our homes and finances under control might be a challenge, but it’s one I’m excited to tackle… and I want to encourage you to tackle it too. Let’s Be Friends – Follow me! WANT TO WORK FROM HOME?